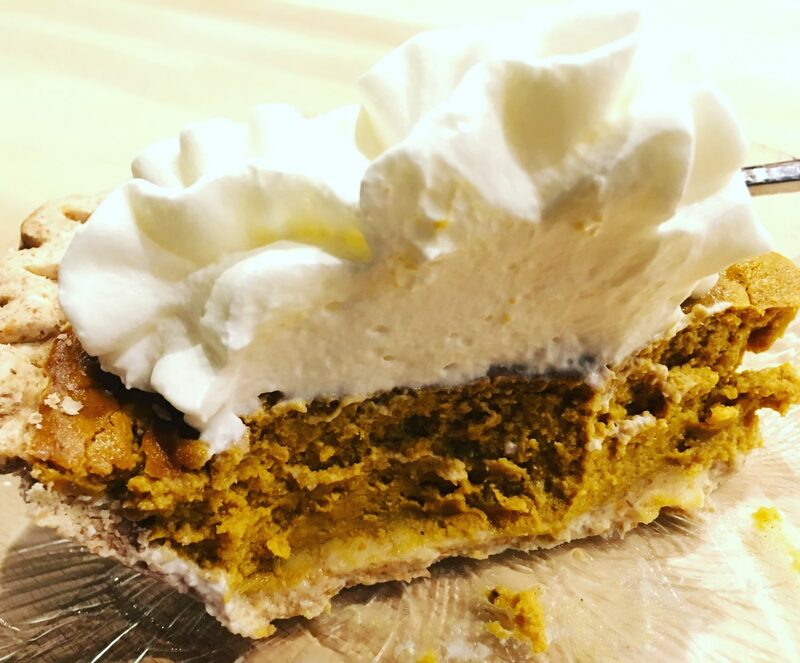 If you’re a pumpkin-lover and can’t get enough, then you need to bake this pie! That’s because it’s delicious and packed with nutrition. Pumpkin is loaded with beta-carotene, an antioxidant that protects the heart, may reduce the risk of developing certain types of cancers, and offers protection against aging. 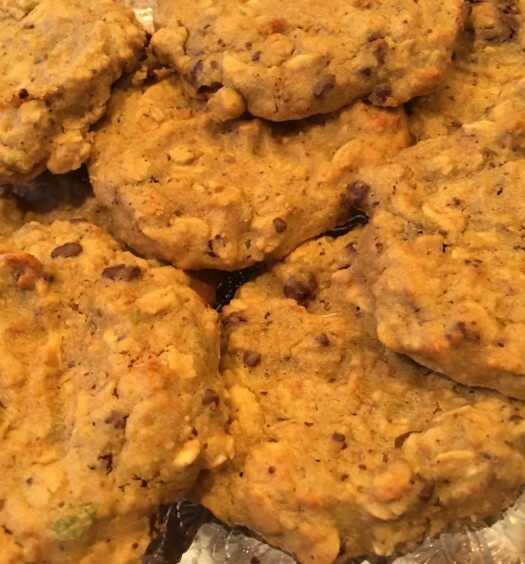 1 cup of cooked pumpkin contains 49 calories, 2 grams protein, 12 grams carbohydrate, 3 grams of dietary fiber, 37 mg calcium, 1.4 mg iron, 12 mg vitamin C, 1 mg zinc, 21 micrograms folate, 1 mg niacin, .50 milligrams selenium, 3 mg vitamin E.
The recipe includes a good amount of nonfat plain Greek yogurt, which is high in protein and calcium. The pie crust was purchased at a natural foods market and was frozen, organic and whole-wheat. If you want to make it crustless (to further reduce calories and fat), then leave it out. With this recipe, there is little reason to skip dessert when it’s as healthy and yummy as this pie! Top it with low fat froyo or fresh whipped cream! Preheat oven to 425°. 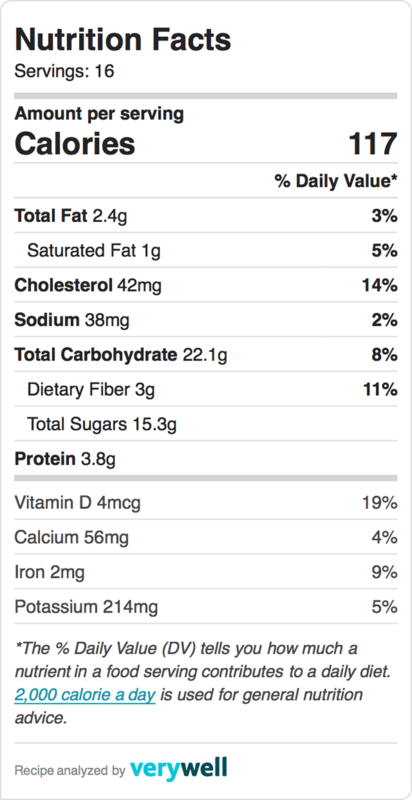 In a small bowl, combine sugar, apple pie spice and cinnamon. In a large bowl, beat eggs lightly. Stir in pumpkin, maple syrup and sugar-spice mixture. Gradually stir in yogurt. Pour into pie shell. Bake for 15 minutes. Reduce temperature to 350° Fahrenheit (176 Celsius) and bake for 40 to 50 minutes or until knife inserted near center comes out clean. Cool on wire rack for 2 hours. You can freeze one! Serves 16. 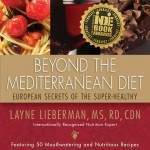 For a healthy holiday gift packed with diet secrets and healthy recipes, pick up a copy of my award winning book: Beyond The Mediterranean Diet: European Secrets Of The Super-Healthy.